It seems that while packing for every adventure … we always end up with a few items that were either neglected to be packed, were last minute gear additions, or just needed to be packed in a readily accessible location…. 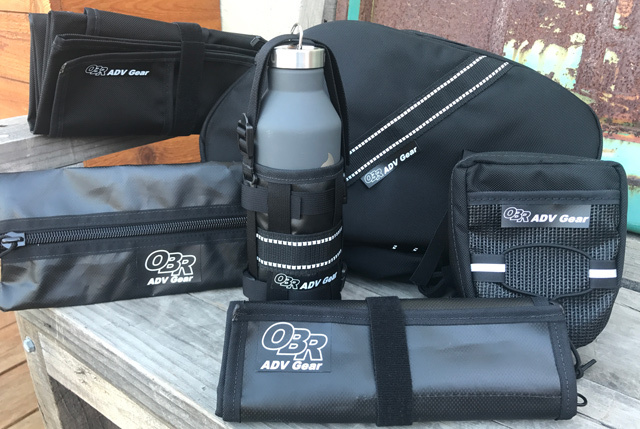 The OBR Adv Gear Tool Pouch is the perfect solution for these miscellaneous items. Once packed the tool pouch can be slipped into any bag or attached externally using integrated webbing loops that are built into the pouch.